Since Agents of S.H.I.E.L.D. debuted in 2013, Marvel has been busy adding plenty of quality television (and comic book characters) to our entertainment landscape. For every comic book character that the writers and producers get just right, there are plenty more that fail to deliver. When a televisions series nails a character, audiences are quick to jump on board and claim them as a fan favorite. There’s praise for someone like a Jessica Jones, who fits into the narrative of the universe in the new medium while staying true to her comic book roots. It’s a combination of writing, performance, and source material coming together to make the perfect adaptation. For every Jessica Jones, though, there’s a character that leaves audiences confused, angry, or just plain let down. Whether it’s a case of staying too close to the source material or drastically altering it beyond recognition, ruining a character can actually be easier than getting one right. In television, with the possibility of more seasons on the way, there might still be a chance to turn a ruined character into a fan favorite. The caveat here, of course, is that all of these Marvel characters were not created for the television shows that they’re on now, and instead find their source material in the pages of comic books. Spoilers associated with the characters and their respective Marvel television shows may follow. With all that in mind, here are the 10 Marvel TV Characters They Nailed (And 10 They Failed). 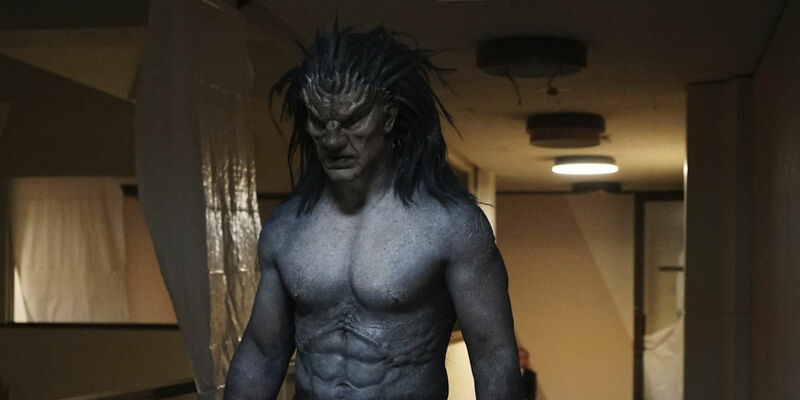 Lash recently made a reappearance in the Agents of S.H.I.E.L.D. 100th episode, but the Lash that initially came to the show was a very different interpretation than the one comic fans knew. In the comics, Lash came from an isolated community of Inhumans and was obsessed with the “worthiness” of those who went through the terrigenesis process. Lash took it upon himself to battle NuHumans, those who became exposed to terrigen without knowing their lineage. His goal was to weed out those he saw as unworthy and take those who were home. He was an amazing fighter, intelligent, and with a strategic mind. For the television series, the Agents of S.H.I.E.L.D. writers decided to make Lash the Inhuman transformation of Agent Melinda May’s ex-husband. Initially, the change wasn’t permanent, and Lash was shown as little more than a beast instead of the intelligent Inhuman he was. When you have a crass hard-drinking private investigator who is even harder on herself than her alcohol is on her liver, it can be difficult to make the character deeper than a caricature. Netflix’s Jessica Jones does it, though. Through her comic book journey, Jessica went from an orphaned teenager to an Avenger and mother over a few years. Her journey on the small screen hasn’t encompassed as much of her life just yet, but the young woman struggling to come to terms with her past is right on the money. Many were skeptical of Krysten Ritter, primarily known for her comedy chops, when she landed the dramatic part. 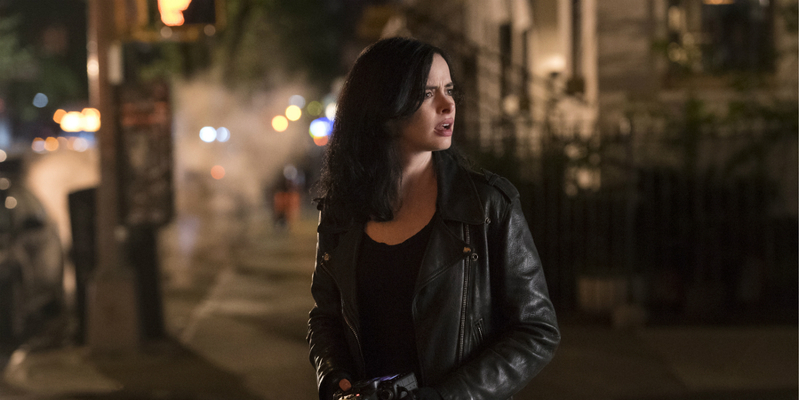 Ritter proved the critics wrong though with a consistent performance of the character through two seasons of Jessica Jones and The Defenders miniseries. Of all the Inhumans in Marvel Comics, Maximus is the most unhinged and sinister of the group. 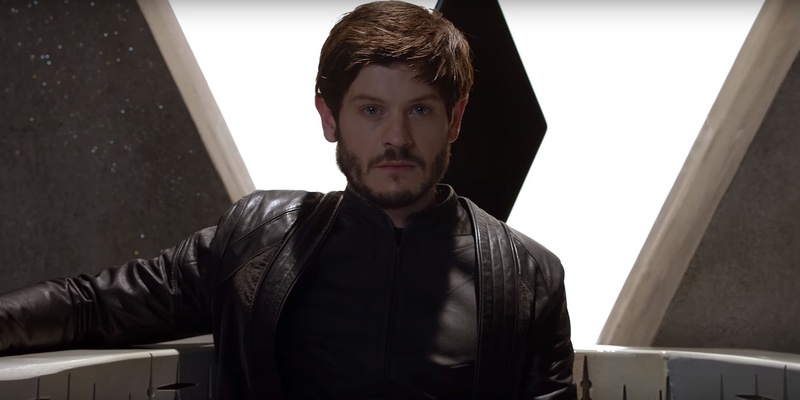 It seemed that the Inhumans television series would be able to replica his villainy, but it never quite lived up to the expectation. The TV series presented Maximus as jealous of his brother Black Bolt, hungry for power, and as someone who thought he could better lead his people. It also presented him as human, someone who the terrigen mists didn’t transform. This departure from the comics didn’t make Maximus a more compelling character. On the page, his ability, which he hid from his family for a long time, was telepathy. The series never revealed Maximus to have any abilities, or an edge over the family that he usurped. The result made him seem whiny and lucky that anyone followed him at all instead of striking out on their own. The Gifted is one of the newest Marvel series to grace television. It’s earned a lot of favor with fans by adapting characters who haven’t seen much spotlight. John Proudstar, aka Thunderbird, is one of them. Despite Thunderbird having a long comic book history, it isn’t particularly extensive. The character appeared as part of a replacement X-Men team, and his pride ended his life on his second mission. 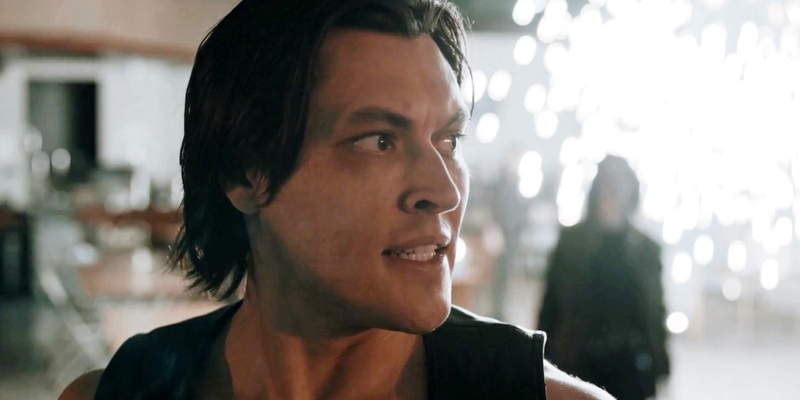 The Gifted managed to take some of the strongest aspects of his character and bring them to life. With a military background and a mutant ability that allows him to track skills and super strength, John is a natural leader. Instead of his pride surrounding his fighting abilities though, writers have made him a bit self righteous in his moral high ground. The few liberties they’ve taken have fleshed him out more than his initial comic book stories did. Viewers can’t find fault with Simone Missick’s work as Misty Knight in Daredevil and The Defenders. They do, however, take issue with just how the character has been written so far. Most fans are familiar with Misty Knight from the Heroes for Hire comic books. There, she’s a tough martial artist with a bionic arm that allows her to control nearly any piece of technology. She’s also been Iron Fist’s girlfriend and Colleen Wing’s business partner. In short, she’s very different from her Netflix character. For most audience members, the issue isn’t that Misty is different, but that it’s taking so long for the shows to get her to the character who can hold her own against superheroes and villains alike. Following the events of The Defenders though, she’s a little bit closer, so fans might be happy with where the character ends up in Luke Cage season two. As a lesbian made of actual rainbows, Karolina Dean has long been a pillar of representation in comics for the LGBTQ community. She’s got a complicated comic book backstory that hasn’t been literally translated for the screen, but she’s certainly got the right spirit. Karolina’s family are actors in the comics. They are impossibly beautiful people who live in the spotlight. They’re also aliens from a distant planet, eventually traveling to Earth to make it their home. That isn’t exactly the same on the Hulu series Runaways, but Karolina’s portrayal as a teenager figuring herself out is spot-on. Karolina is not someone who ever felt wholly comfortable in her own skin, though she maintained a sunny disposition. A darkness inside her showed her willingness to die for her friends and her ease at hiding secrets. The live action series demonstrated this well with her exploration of her abilities in the first season. As one of the most prominent members of S.H.I.E.L.D. in Marvel Comics, Victoria Hand rose through the ranks and led many a secret task force. Unfortunately, fans didn’t get to know her very well when she appeared on Agents of S.H.I.E.L.D. 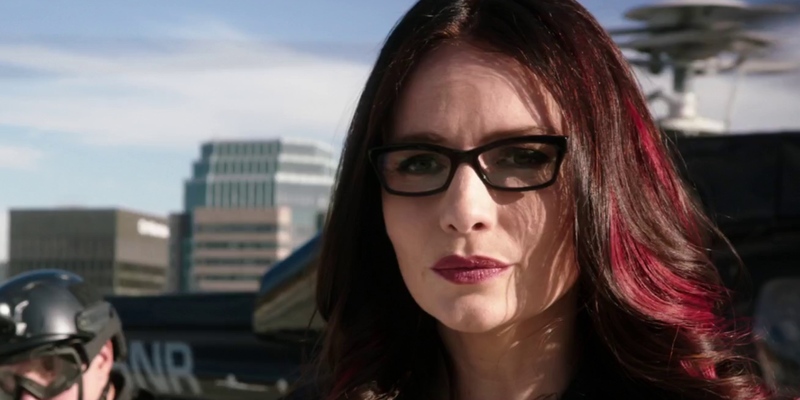 She appeared in a handful of episodes, but the series showed Victoria Hand as little more than a bureaucrat who liked to provide as much red tape as possible for Phil Coulson’s team. Fans weren’t treated to much of her personality or personal life, and those missing details didn’t go over well. Victoria Hand is one of the few openly lesbian characters in Marvel comics, and had a long term relationship with Isabelle Hartley, another S.H.I.E.L.D. agent who barely appeared on the series. The writers killed both characters before the audience had the chance to know them. Like Misty Knight, Colleen Wing has a long comic book history that involves being an expert in martial arts, becoming a private detective, and fighting off bad guys without the aid of a male costumed superhero. 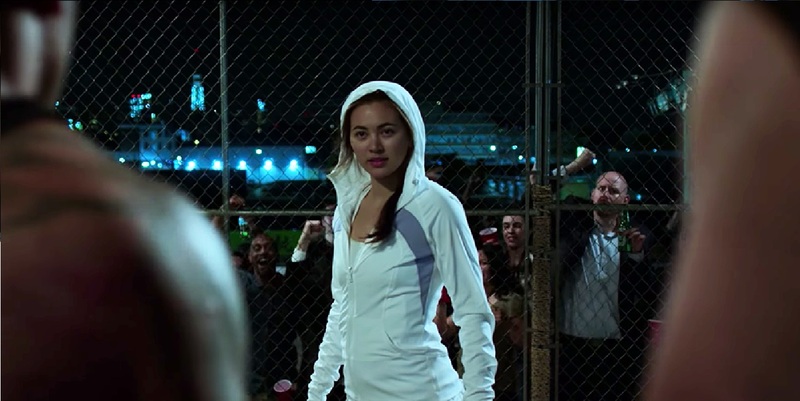 Unlike Misty in Luke Cage, though, Colleen Wing’s time on Iron Fist made her a fan favorite. In fact, there are plenty of fans who loved Colleen so much that they wish she was the title character in Iron Fist instead. Colleen spent the first season on a hero’s journey more compelling than the Iron Fist's. She proved herself just as good as, if not a better fighter, than Danny Rand, and she didn’t have any magical abilities to do it. There are slight differences to Colleen’s backstory compared to the comics -- such as her not being raised by The Hand on the page -- but those differences enriched her character development instead of stunting it. 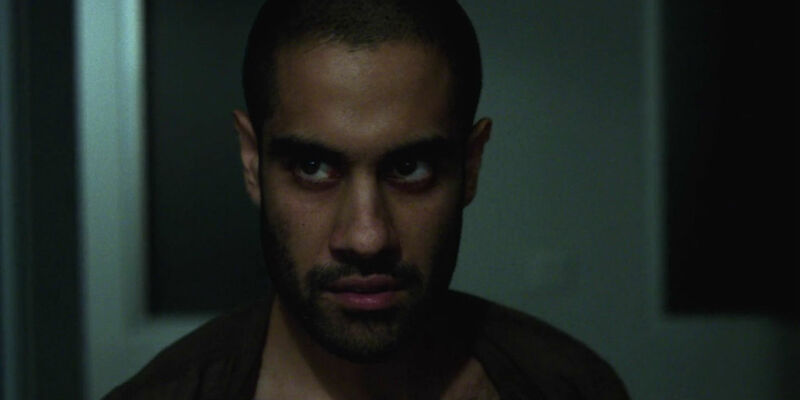 Fans didn’t quite know what to make of Will Simpson in the first season of Jessica Jones. It wasn’t even until the end of that batch of 13 episodes that comic book fans discovered he was a stand-in for the character Nuke. Nuke was a military man who became part of the secret Weapon X experimental program. Medication to increase his strength and stamina turned him into a fighting machine, but it also made him a loose canon. All of that, with the exception of Weapon X since Marvel Studios didn’t have the screen rights, is still true for Will Simpson, but Nuke never quite came to life. Nuke was an unflinching patriot in the comics who even had an American flag tattoo covering his face. He was a zealot and his unpredictability is what made readers interested in him. Will Simpson didn’t quite have the same air. There have been many adaptations of The Punisher over the years, and they’ve all had varying degrees of success. 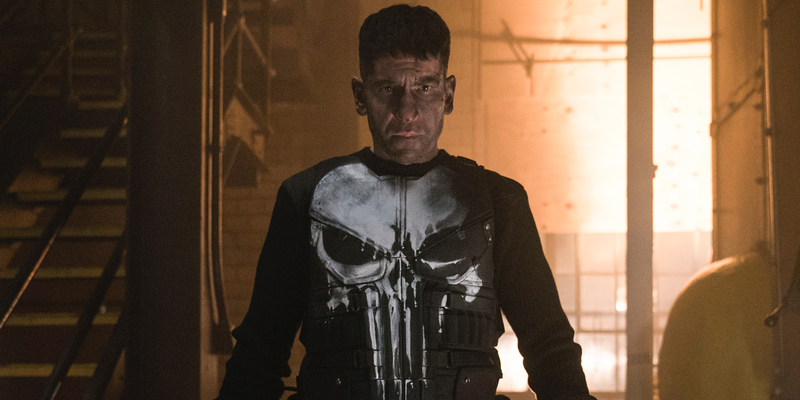 The latest version of Frank Castle joined Marvel’s Netflix slate in Daredevil before getting a solo series, and audiences couldn’t be happier. This version of Frank Castle stays very true to the comic book character’s roots. He takes on criminals in a quest for vengeance for the deaths of his family members. Some of the exact details of those deaths, and the organizations involved in them, aren’t the same, but the broad strokes are there. For a lot of comic book readers, Frank Castle could be unsympathetic, turning them off from some of his stories. The Netflix series made him more empathetic, giving the character just the touch of softness necessary to appeal to a broader audience. As one of the longest running Iron Fist villains in the comics, Davos has always been an evenly matched antagonist for Danny Rand. The Netflix series attempted to demonstrate the same, but fell short. Instead of really digging in and upending Danny’s life as he often did in his comic book arcs, Davos spent much of his time on the show whining about his lot in life. Bitter and jealous that Danny became the Iron Fist instead of him, Davos would have been a more interesting character if he’d been a stronger adversary. There is a silver lining here, though. Davos gets a bit of an open ending in the season one finale of Iron Fist. Audiences could still see him become the kind of villain they want him to be in season two. 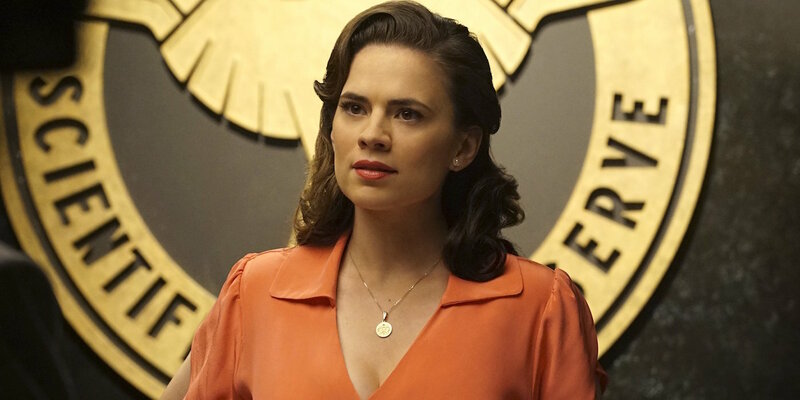 Including Peggy Carter is a bit of a cheat since her time on the screen began in Captain America: The First Avenger, but she also led a series. Peggy spent two years on the small screen in Agent Carter and in flashbacks on Agents of S.H.I.E.L.D. Many of the mainstream comics written in the 1940s and '50s fell into the trap of heroines becoming little more than damsels in distress. In the comics, Peggy saw her fair share of damseling over the years, but decades of history made her a hero in her own right, and the show did the same. Peggy proved herself smart, capable, and worthy of her high ranking Strategic Scientific Reserve office with ferocity and vulnerability. Fans still cry foul at the cancellation of her series, wishing for more time with one of the MCU’s first leading ladies. 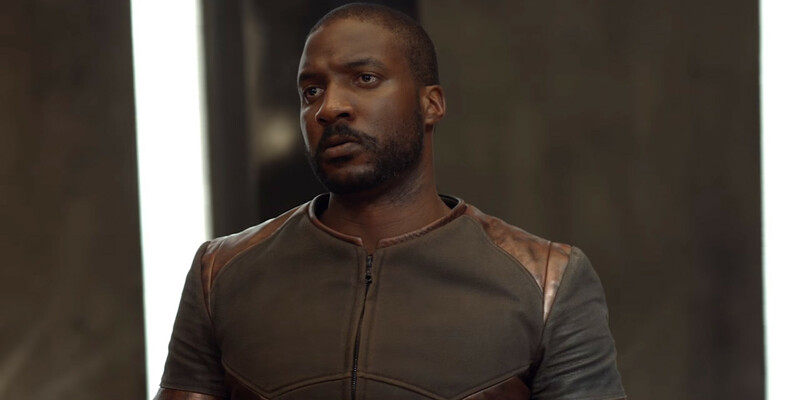 Initially a part of Luke Cage’s origin story in the comics, Diamondback made his live action debut in the hero’s Netflix series. Unfortunately, this is one character that might have actually been too close to his original comic book character. 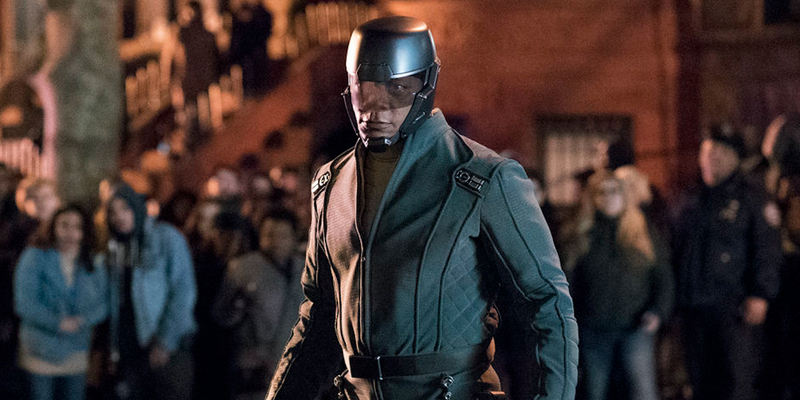 The character is over the top in his performance and ambitions, and he’s even wearing clothing that resembles his comic book costume of the blaxploitation era. Fans probably would have been fine with this if the character hadn’t got a more recent transformation. In the modern The Defenders comic book series, Diamondback became the main villain, going up against the team as he made a play to becoming New York’s Kingpin. There, he’s more shrewd and conniving than the cartoonish villain we got on screen, and much more interesting. 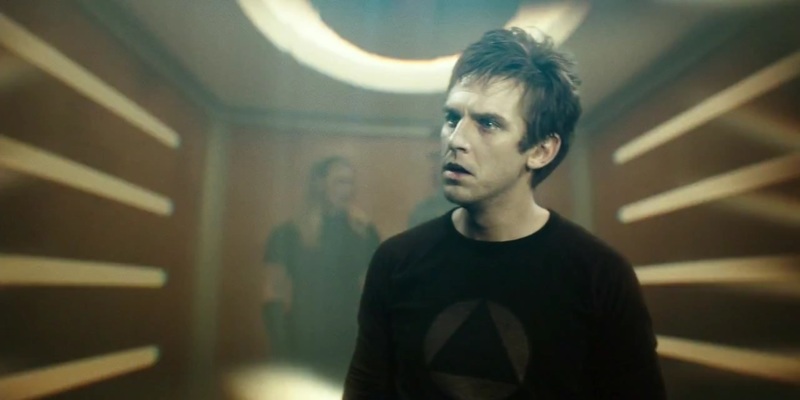 Legion might be one of the most ambitious Marvel shows to date, with it borrowing from classic X-Men stories while standing alone as a psychological thriller. David Haller is the character at the center of it all. When first introduced as part of the larger X-Men comic universe, David was comatose. His mind was trapped in his head as the number of other minds in there with him overwhelmed him. He had an entire world constructed in his brain. Over time, he learned to control his abilities, became a hero, and sometimes, was a team player for various X-Men groups. Legion leaned heavily into David not understanding his abilities in the first season. This allowed his perception of reality and the voices he heard to create an unreliable narrative. As a result, the writers took the viewers on a wild ride of a story that vividly brought David to life. With so much pressure on a comic book property like Inhumans, it was bound to have a few flaws, which is why a few of its characters claim some not-so-glamorous spots on the list. Gorgon went through a lot of changes from the comics. The Gorgon of the comics was a military man of sorts. He trained fighters to protect the royal family, and he had a family of his own. He married and had children more than once over the course of his long life. Most of all, he wasn’t the comedic relief. That’s the crux of the problem with the character on ABC’s Inhumans series. The writers employed Gorgon more often than not as a comedic device. They failed to explore the character's own interests, beliefs, and personality much beyond that. 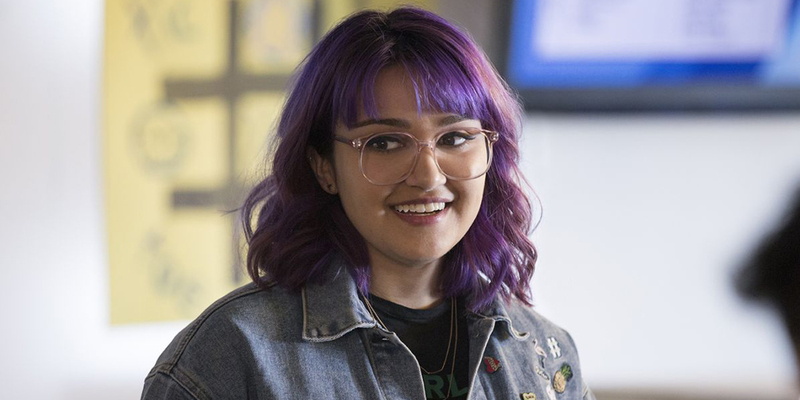 If any Runaways character has been brought to life perfectly, it’s Gertrude Yorkes. She managed to translate from the pages of the comics seamlessly to Hulu’s Runaways series. As a teenager who wanted to stick it to the man when she was first introduced in the comics, Gert began her time on Hulu the same way. Her sarcastic nature, her need to push people away to keep from getting hurt, and her desire to champion for the less fortunate all made their way into the Hulu series. The only big difference, which could change in the future, is that Gertrude doesn’t actually have a telepathic link with her pet dinosaur. Bringing Gert so seamlessly into the current Marvel series when she debuted in comics 15 years ago proves that even characters that aren’t brand new can be adapted for the modern Marvel age. Much like Simone Missick’s portrayal of Misty Knight, the placement of Foggy Nelson on this list is not the fault of actor Elden Henson. He’s done a fantastic job with the material that he’s been given. Unfortunately, that material placed Foggy in a bit of a rut as a character. 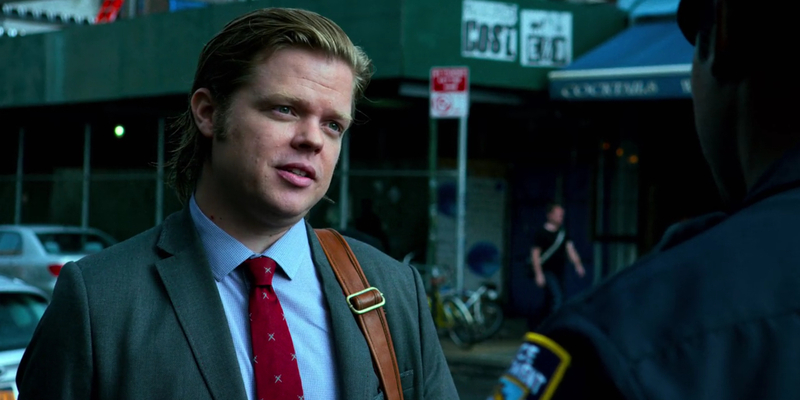 Since first appearing on Daredevil for Marvel’s Netflix shows, Foggy has also appeared in The Defenders and Jessica Jones, but not always to help out the heroes. 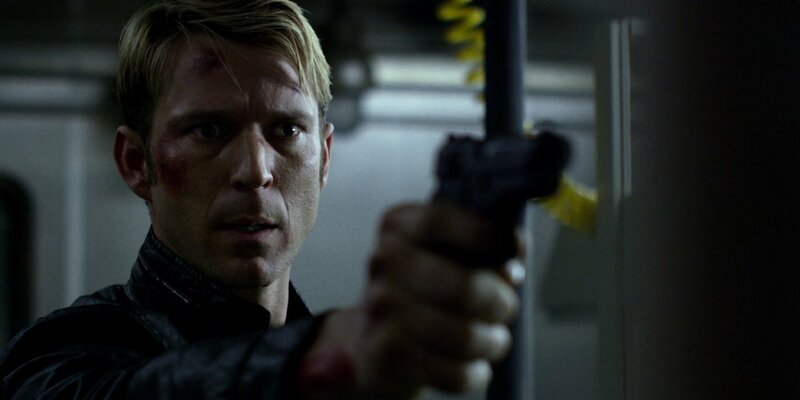 Instead, much of Foggy’s story on the small screen revolves around he and Matt Murdock not knowing how to move past the bumps in their friendship road after Matt lies about his Daredevil identity. Throughout the comics, Foggy bounced back and forth between a competent sidekick and a man jealous of his best friend’s relationship with Karen Page. However, those emotions provided him with real arcs instead of stagnating his character. As one of the most volatile of Marvel heroes, Polaris had never been adapted for live action until The Gifted. On the series, she didn’t just get a role, but was a lead in the first season. Her look and mannerisms changed a lot over the years thanks to being a prominent comic book character in the 1970s and '80s. 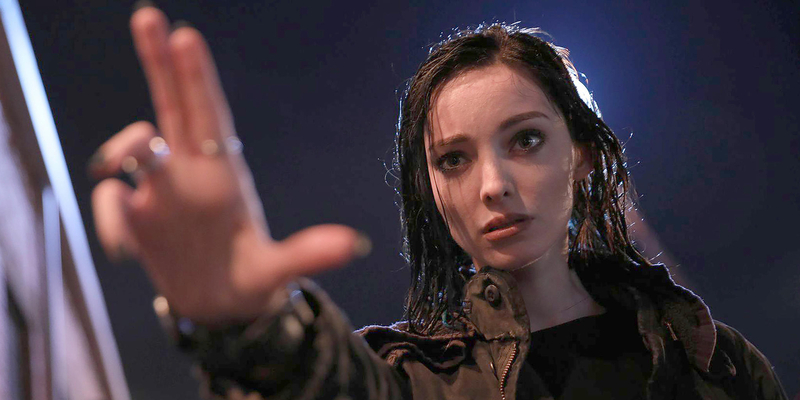 The Gifted doesn’t give her the kind of melodrama that the comics of those eras would, but it does keep her emotional outbursts and struggle in order to understand her place amongst mutants. As the daughter of Magneto, but with the truth hidden from her most of her life in the comics, Polaris nearly had an emotional breakdown when she found out the truth about her past. The show expanded that emotional struggle so that bipolar disorder affects Polaris, not just her connection to her father, giving compelling representation for mental health issues. Some comic book fans watching Iron Fist might not have even realized that the Bride of Nine Spiders was on the show, since her appearance was so fleeting. Show fans unfamiliar with the comics also might not have realized what a cool character they missed out on. Iron Fist briefly introduced the Bride of Nine Spiders as one of Danny’s opponents, as he went up against various fighters during a series of trials. Instead of fighting Danny head on, she resorted to poisoning him to give herself an edge, but he quickly bested her anyway. It’s a shame, though, since in the comics, the character is one of the deadliest assassins in Iron Fist’s catalog. However, in the show, the audience gets a little cameo from the character and then never sees her again. Maybe there’s a chance for more from her as the series continues. She’s been taking on bad guys in the comics since the early '70s. Bobbi Morse burst onto the scene of Agents of S.H.I.E.L.D.’s second season as an undercover operative who saved the day. With Bobbi Morse’s live action debut came her signature wit, fighting style, and fierce struggle to do the right thing, even if the right thing wasn’t always in her best interest. The series made an effort to show her as more than just their version of Black Widow. In addition to her fighting skills, she also showcased her biological knowledge, putting her in the lab just like the comics. The only downside is that Agents of S.H.I.E.L.D. wrote the character out for a spin-off series that never made it to air. Here’s to hoping audiences get to see her again. Do you agree with these Marvel TV picks? Did we miss out on some of the best and worst character adaptations? Let us know in the comments!